The Nordic Cookbook covers the cuisines of Denmark, the Faroe Islands, Finland, Greenland, Iceland, Norway and Sweden, each of which reflects diverse cultures, histories and populations. 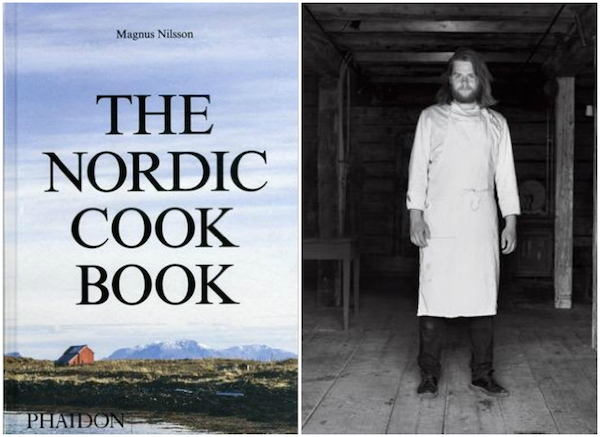 One of the most celebrated contemporary chefs from Sweden, Magnus Nilsson, the chef of Fäviken was tasked with compiling this impressive book. 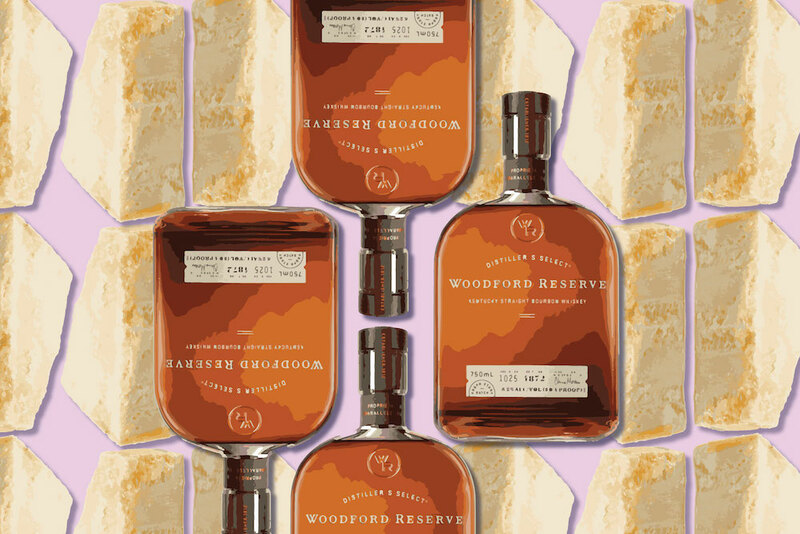 He started with a poll, then embarked on a series of culinary adventures for three years through the region to gather recipes and more. The result is a book with a staggering 700 recipes.You might be wondering, does it even make sense to try and include all the Nordic countries in one book? That was the very question the author struggled with answering, but eventually he approached the project with gusto. I asked Nilsson what surprised him most in writing the book and this is what he told me, "I thought I knew the food culture of the Nordics rather well and it turned out I didn't. There was just so much more diversity than I ever expected." Indeed, one of the reasons the book is so useful is that introduces readers to a much broader range of recipes than ever before. So do the Nordic countries have much in common? This is what Nilsson told me, "The one thing which all parts of the Nordic region have in common is that there are four distinctive seasons of which one, Winter, is one when you can't harvest plant based foods. Meaning that historically people had to preserve summers surplus and keep it for winter. Even though we can have fresh foods all year around these days this is still very visible in the way we eat." Not surprisingly there are recipes for pickles, jellies and jams. You'll find lots of classic recipes for things like meatballs and gravlax and Danish pastries, but also some clues as to what makes these recipes so special. I was surprised by some of the more modern recipes, like Chilli Creamed Chicken and Banana Casserole, apparently a classic 1980's recipe from Sweden and Boiled Danish Meatballs in Curry Sauce. The number of recipes for potatoes could have filled an entire cookbook. Mostly the ingredients are accessible with lots of pancakes, braised meats, soups and cake, however I doubt many folks will attempt the recipe for Icelandic rotten shark, Puffin Stuffed with Cake or Boiled Pilot Whale with Blubber and Potatoes. Regardless, it's good to know those recipes have been preserved for future generations to learn about, complemented by documentary style photography throughout. Disclaimer: I received a review copy of this book and this post includes an affiliate link. I was not paid to write this or any other post.